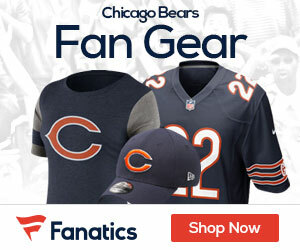 Will Bears Have Enough Salary Cap Room To Keep Matt Forte? Earl Bennett to wear orange shoes Christmas night at Green Bay? Jay Cutler will get his favorite third-down target back for Monday night’s showdown in Philly. Earl Bennett has been cleared to play Monday night vs. Eagles. It’s good to get back Bennett, now let’s see if rookie offensive tackle Gabe Carimi will return along with Earl. Both players have been sidelined since Week 2.